After the rings are exchanged and the I do’s are said, it’s time to celebrate the special day! 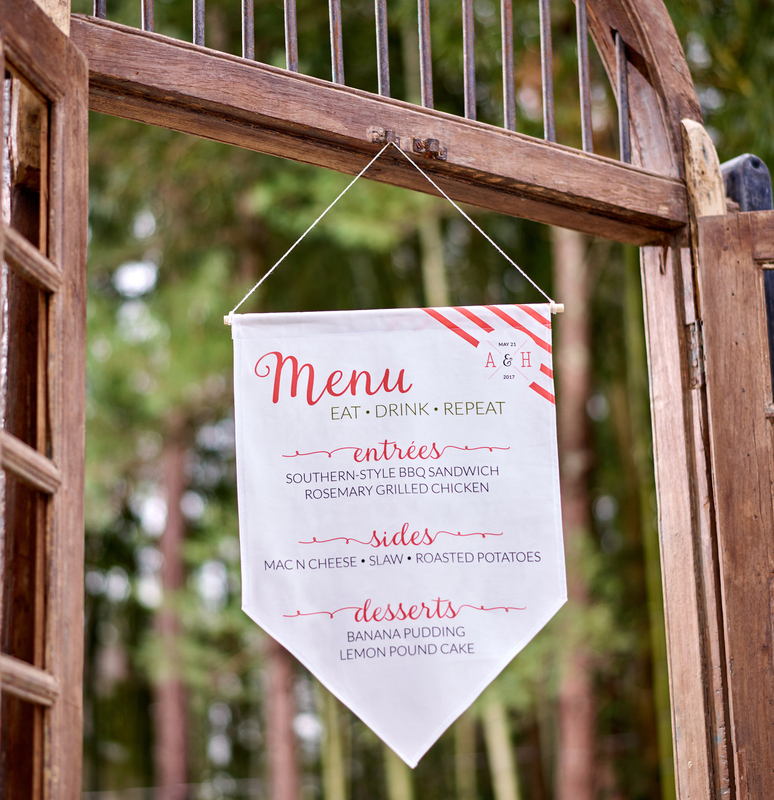 Add a finishing touch to your reception with a custom-printed menu banner to give your guests a taste of what’s being served. This easy DIY project can be completed with just a fat quarter of Linen Cotton Canvas Ultra, and we’ve even included three menu banner templates to help you kick-start your DIY wedding planning. Find out how to create this perfect party project in our beginner-friendly two-part tutorial!